MAREA BRIGHT – Melbourne Milliner creates fascinators fit for any event. At BRIGHT MAREA – Exclusive Milliner, I specialise creating fascinators in an assortment of styles and designs. 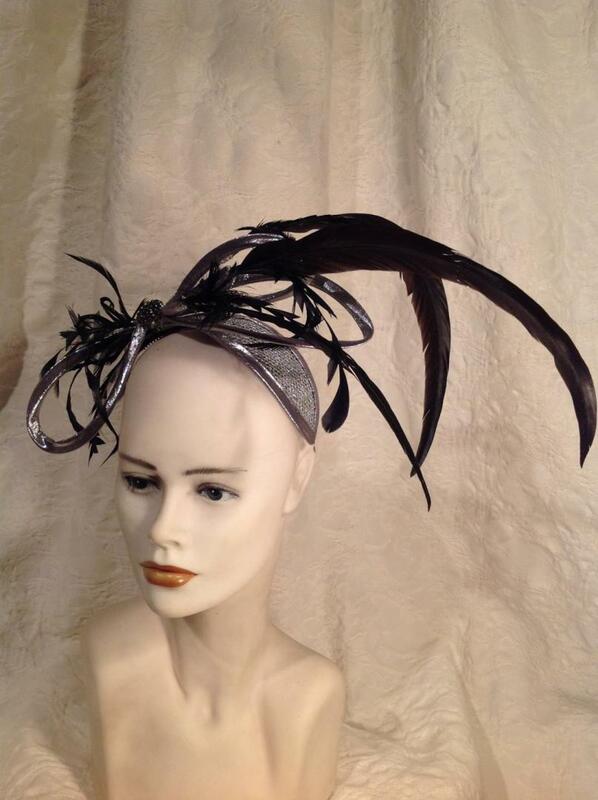 My fascinators come in a variety of different styles and are suitable for different occasions and events, including cocktail parties, the races, evening events and weddings (bride, bridesmaids, mother of the bride and groom and guests). It is difficult to describe the level of patience, skill and attention to detail that is required to create each specific piece. Please call or drop by my salon to meet with me and inspect my full range or discuss a custom piece. As millinery has been my profession for many years, I am passionately dedicated to using many of the traditional millinery techniques that are in danger of being lost, including hand blocking, felting, wiring techniques, French flower making, etc. The art of quality handmade hats is something that has been with me my entire life, and I cannot imagine a life without it. It is something that I truly love doing. Visit me at my salon, BRIGHT MAREA – Exclusive Milliner, today and select a headpiece. Alternatively, we can discuss designing a completely unique piece as per your requirements. Adorn yourself with an elegant fascinator! Fascinators are perfect headpieces for a wide variety of occasions and events, including bridal and bridesmaids parties, formal parties or masquerades.